You heard that right fella! 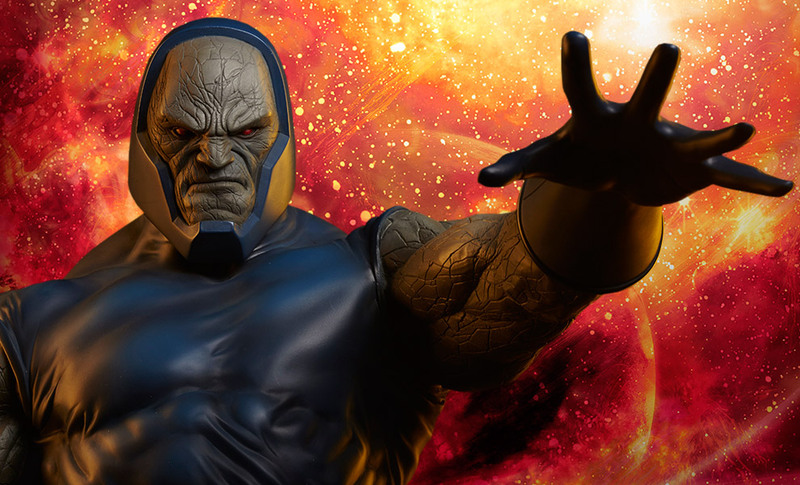 Darkseid, the dreaded God of Evil of the DC Universe will soon join the greatest foe he has ever faced. Justice League and Darkseid have fought countless times. Darkseid has been a thorn on the League’s side since ages. 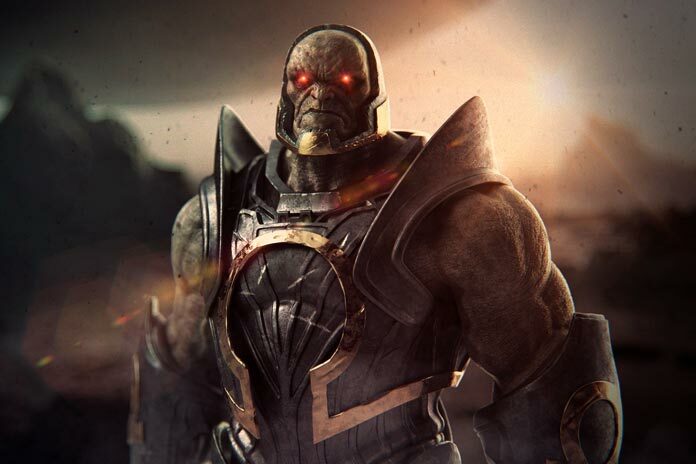 He almost conquered the Earth several times, his lifelong goal of acquiring the Anti-Life Equation has made him ruthless and brutal in his tactics and he has even not been shy of taking down entire civilizations if they dare stand in his way. Darkseid is like an intergalactic version of Hitler minus the racial prejudice and the mustache. And for all his villainy, Darkseid still managed to do the unthinkable. 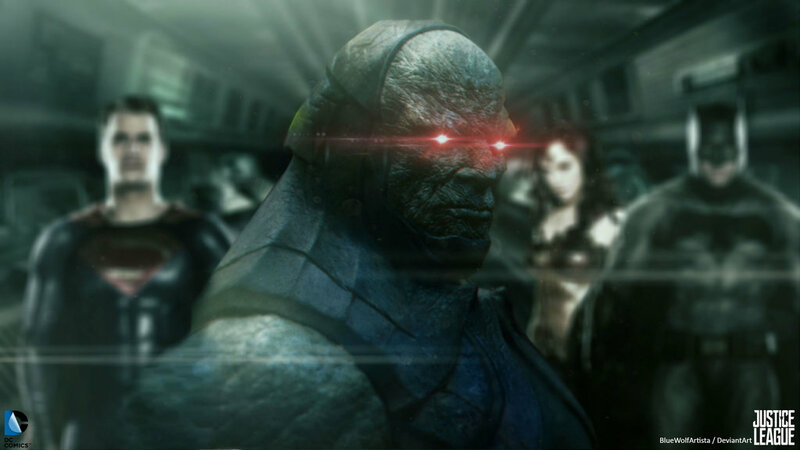 Darkseid will soon become a part of the Justice League. Believe it or not, DC is going to make it happen. 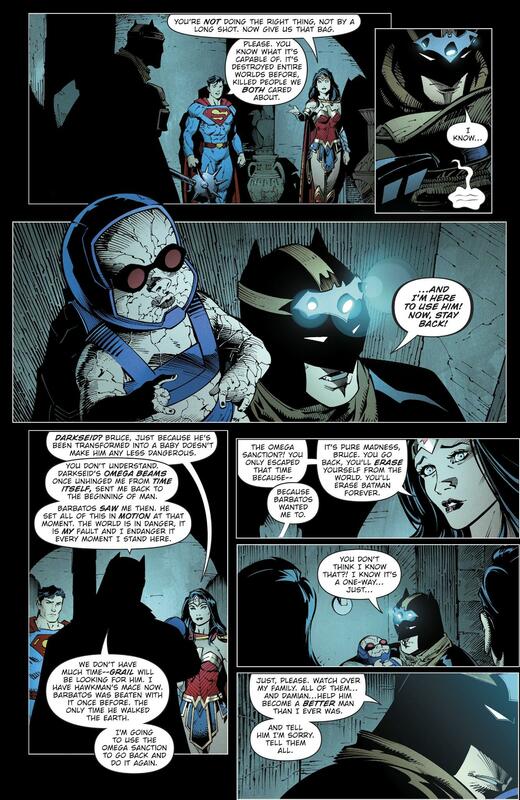 Scott Snyder is in charge of this storyline. DC is about to introduce several world-altering events. The news about Darkseid joining the League was made public in a recent publishing panel by the publisher himself in this year’s Wonder-Con. 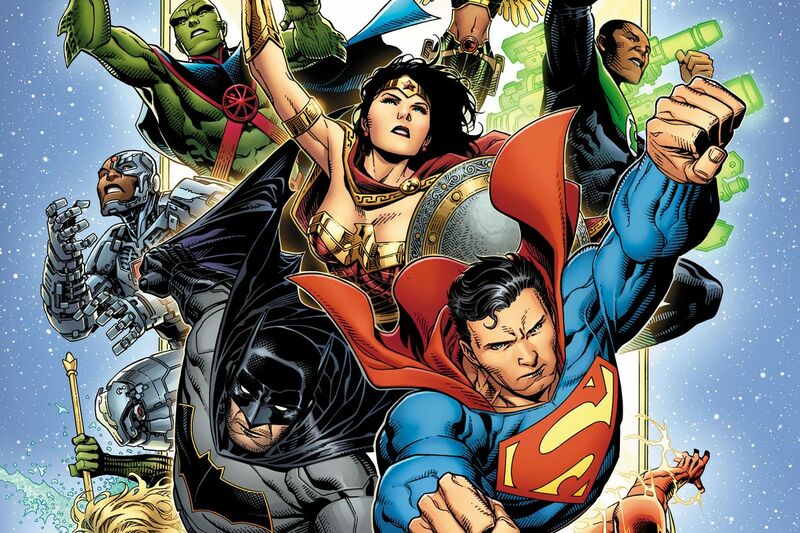 DC Comics laid out its plans for the Justice League and Scot Snyder is at the forefront of it. He will be heading not one but multiple and different Justice League storylines. But the one where the Dark Lord joins the League would most certainly take the cake. 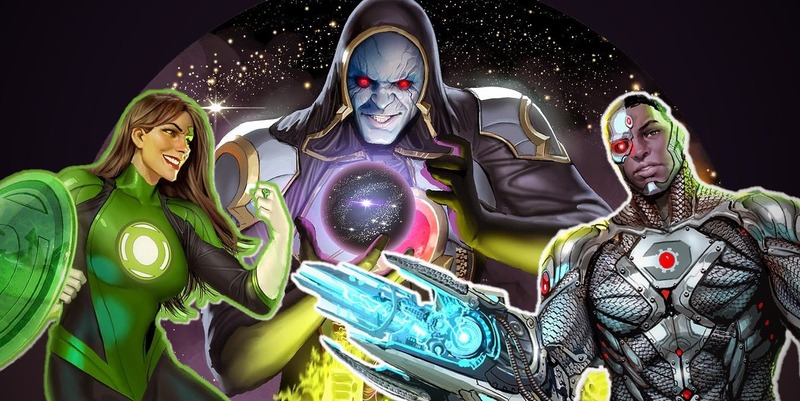 Say hello to DC’s most anticipated Storyline of the decade – Justice League Odyssey. The fans would also find the fact that Scott Snyder was the one behind the ongoing DC metal event is quite interesting. The metal event of the DC comics is a storyline where six nightmare batman invade our universe, the place they call Earth Prime and here they try to take over our universe. Each of these knight versions of Batman has already killed the entire justice league of their respective worlds. They are all powerful, merciless and destruction incarnate. 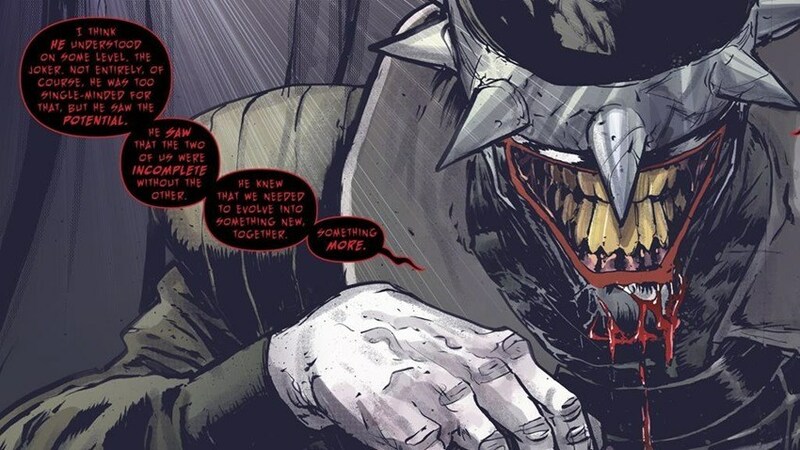 They are led by The Batman who laughs, a Batman who was infected by a special strain of the Joker toxin after he killed the joker. The actual mastermind who rallied the nightmare batmen is a demon named Barbatos (a general in Satan’s army disguising himself as a bat-god. 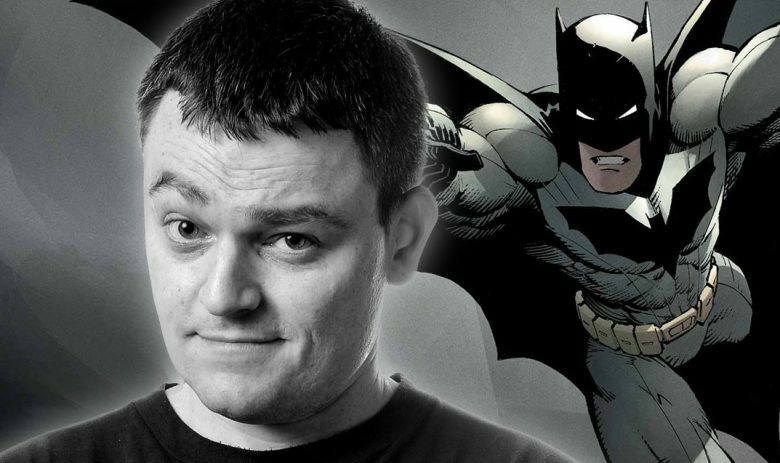 The entire DC metal storyline was the brainchild of Scott Snyder. His endgame to DC’s long-running batman. The writing prowess of the master seems readily apparent in how he connects 70 years of Batman comics into one large and spectacular event. It only goes to show that the fans can rest assured of the awesomeness that will be Justice League Odyssey. Snyder will be heading not one but two storylines this year – The Odyssey and Justice League Dark. Both the storylines will be spawning out of the aftermath of DC’s best selling story arc Dark Nights: Metal. 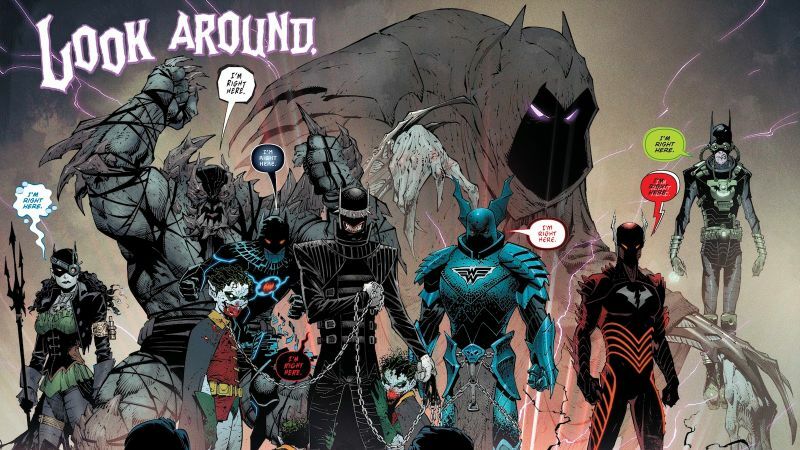 Dark Nights Metal won’t be ending until March 28th. The writer claims that the end of DNM will start a new era and change the scenario for several prominent DC Characters including Darkseid. They are also going to introduce Lobo’s daughter for the first time. So that is one more thing to be excited about. It seems that Darkseid will be an important part of this new age of heroes that the DC metal comics keep on referring to continuously. Perhaps it is a hint to what Scott Snyder has in store for us. The new age of heroes will see a dramatic shift in the status quo of the DC universe. The writers wish to bring all new excitement to the DC comic verse by introducing undeveloped characters with abundant unexplored origin stories and no apparent rogue gallery. It is not the first time a comic publisher has tried to rejuvenate its franchise by bringing in new characters but the success of such a step really depends on the execution of shift from the old established characters to the new and strange, the audience take a certain amount of time to warm up to new characters, they need time to fall in love with the characters it is the skill of the writer how he entices his audience and I would say making the greatest foe you’ve ever faced joining your team is a great conflict for such a transition. 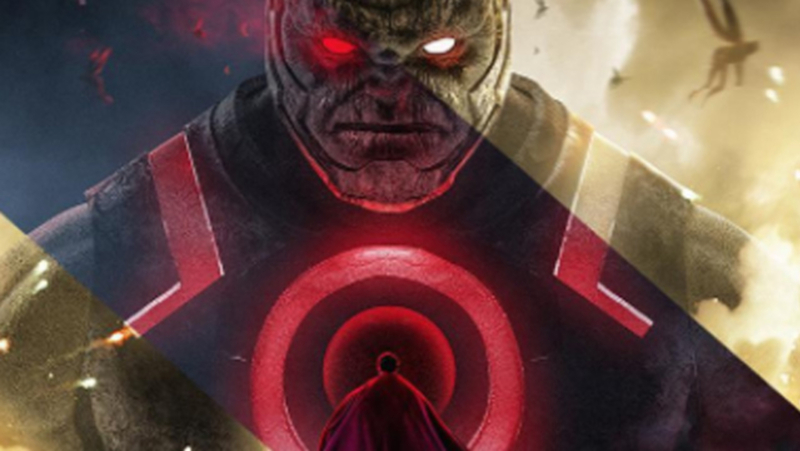 The artwork shows several other members apart from Darkseid. Jessica Cruz, the newest Green Lantern recruit, will be a part of the team. 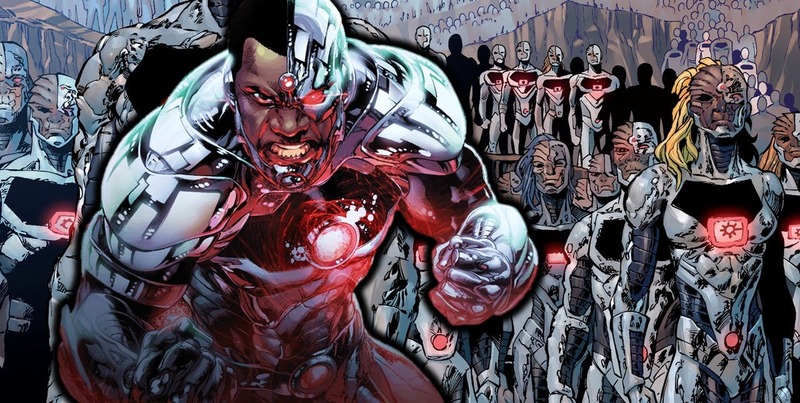 Cyborg will also be a member. He has been given a whole new look for the series. Azrael was recently involved in a serious drama after the Bat Family implicated him in a murder of one of its members. Starfire, a long time Teen Titans member, has matured into a beautiful adult and she will also be joining Team Odyssey. Cyborg has always stayed in the Holy Trinity’s shadow. 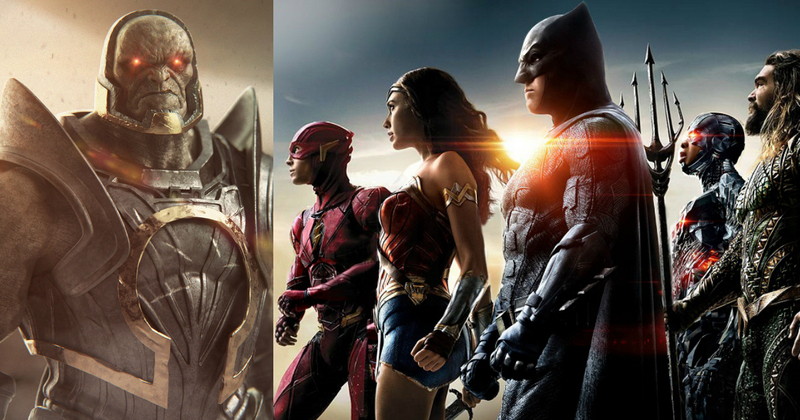 Wonder Woman, Batman, and Superman have always dwarfed the presence of Cyborg in the Justice League. That is about to change with JL: Odyssey. 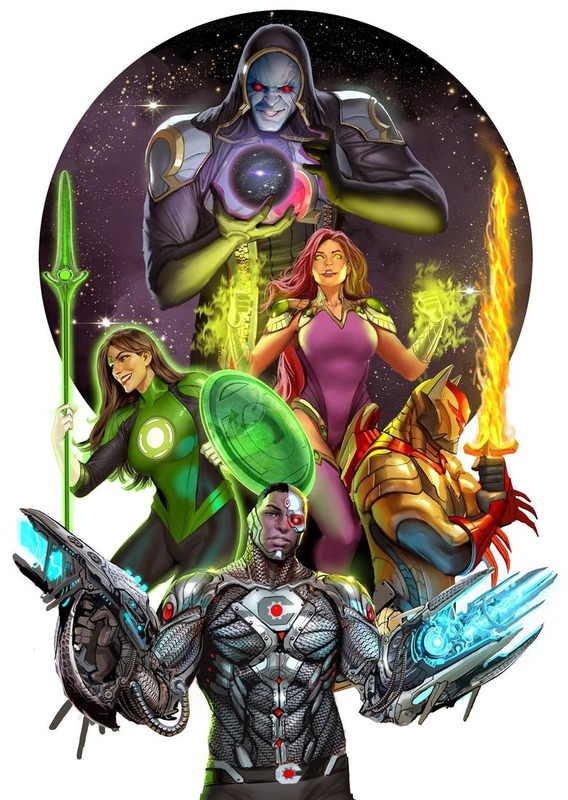 Cyborg will be the Team Leader. The Trinity cannot allow their arch-rival to lead the new team. Maybe the Trinity doesn’t even know the very existence of the team itself. Cyborg has always been the support character, introduced as a living machine he is the Justice League’s version of the “Guy in the chair”. 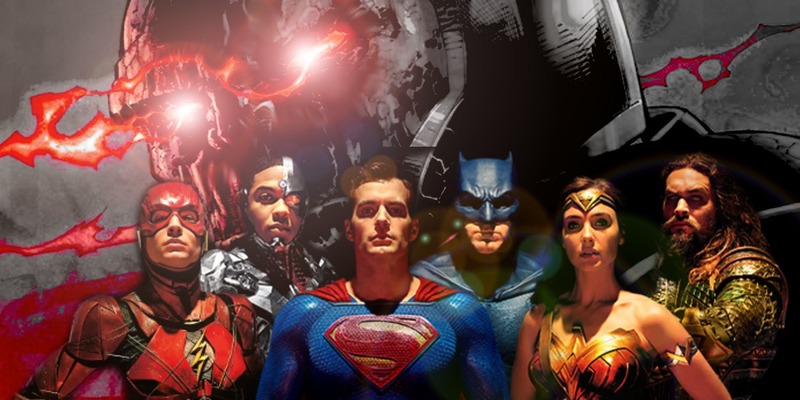 Cyborg is the eyes and years of the league. He provides logistics support through his boom tubes and provides surveillance and data that help Bruce and other league members immensely when battling foes they have no idea about. The man/machine that cyborg is, is the fastest and the greatest computer in all of existence. Connected to not only machines but also the cosmic circuitry through the mother box that is a source of Cyborg’s living machinery. Scott Snyder, in an interview with CBR, points out that it took some convincing for DC to let him do this storyline which he wanted to name Justice League: WTF. Snyder says Darkseid is not a trusted member of the League. He will be their ‘Hannibal Lecter’. His job will be providing critical information to the league when it most needs it. 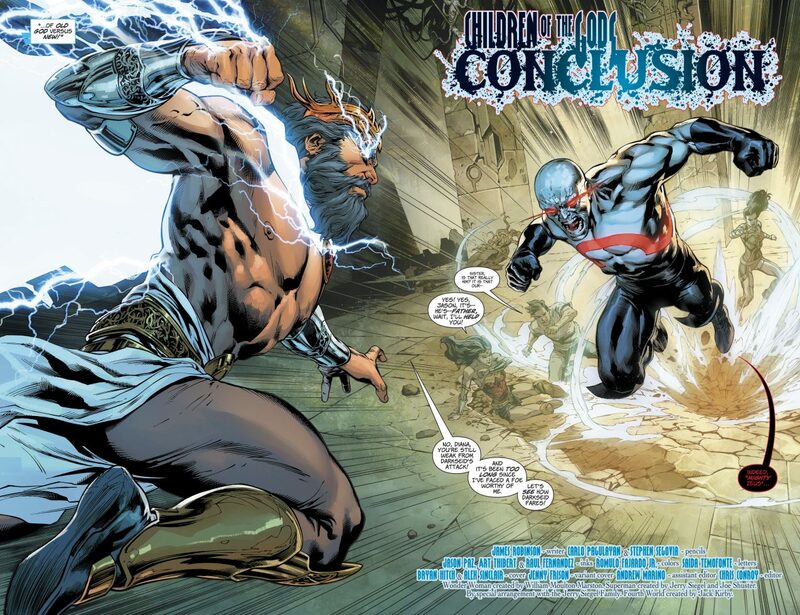 Darkseid was turned into an infant during the conclusion of the infamous Darkseid War arc that ended the New 52 DC continuity and paved the way for both Re-birth and The Button storyline to take their respective course. 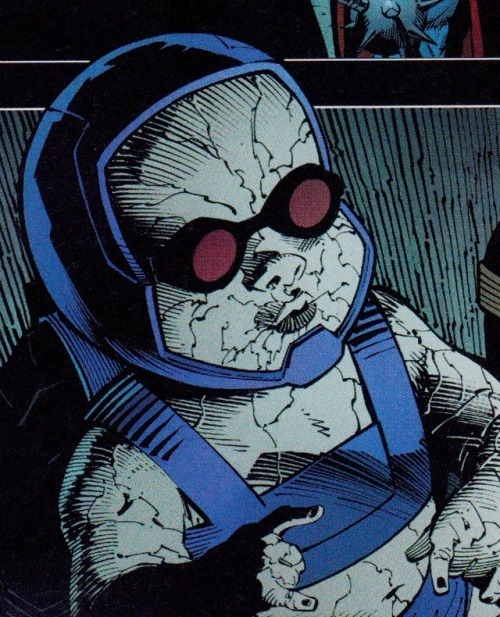 Baby Darkseid was then abducted by Bruce Wayne of Earth prime to be used as leverage when he went searching for Hawkman during the DC metal event. The appearance of challenger’s mountain happened exactly where we saw baby Darkseid appear during the vents of metal. It seems that the writers don’t plan to abandon the character in the background any longer and wish to utilize the cunning of Darkseid and his powers to both aid and hinder this new (improved?!) version of the Justice League in Justice League: Odyssey. For those who are not privy to the recent developments in the DC Comics Universe, Darkseid returned as a teenage boy in the pages of DC Rebirth saga. He then proceeds to kill Zeus and later transforms into a full-blown man in his early twenties and probably in the prime of his life. He now sports a new look and costume and his future is now a clean slate. As to why he is holding that mysterious looking orb in the cover photo, we have no idea on that one. Quirkybyte will keep you posted for further updates.